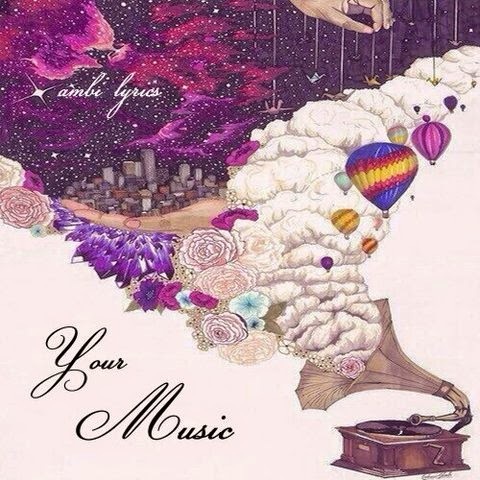 AmbI Lyrics, who first came across our ears on "Nevermind" with Legit, recently dropped off a new production project called "Your Music". Handling the all the production AmbI delivers a project with a very soulful and jazz feel providing smooth sounds over six tracks. Joining her is Mick Jenkins, Legit, theMind, Via Rosa, and Benhixon bringing their styles for a great combination. Listen for yourself below.